Rivers swollen by rain and dam breaches have left many bridges and roads impassable and triggered the evacuation of thousands of residents. 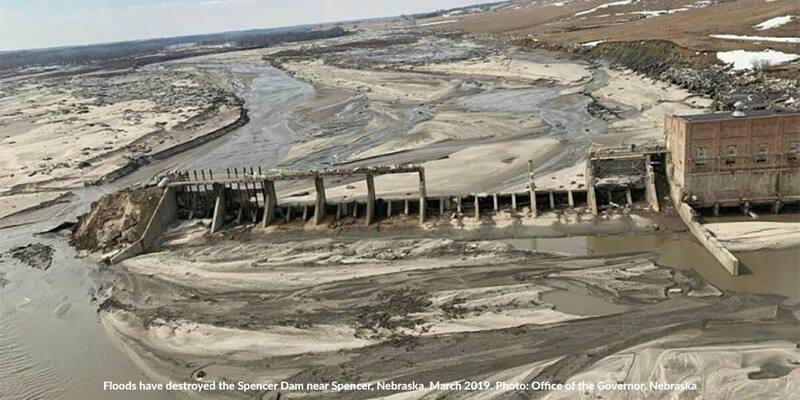 The Nebraska Masonic family have been affected by these catastrophic events and will need assistance to get back on their feet. Please give what you can toward this Disaster Relief Appeal. MSA deducts no part of your contribution for administrative expenses including charges by PayPal, bookkeeping, and cost of acknowledgment letters. Your entire gross donation is sent to the affected jurisdiction. Make donations online at www.msana.com. Please forward any donations you feel appropriate to MSA. Checks should be payable to MSA Disaster Relief Fund and sent to 3905 National Drive, STE 280, Burtonsville, MD 20866. When remitting by check, please mark that your donation is intended for the Grand Lodge of Nebraska.